Georgia is among the best places to relax away from the world’s noise and humdrum, according to a top published by The Telegraph, a renewed British publication. The country was recently included in a top for beautiful places for isolation, along with San Marino or the Arctic Circle. The higher number of tourists each year encourages foreign investments in the country and Georgia’s mountain resorts are truly worth exploring. Winter tourism in Georgia has an immense potential for development and for producing important revenues. This is partly due to the country’s beautiful landscape and partly due to the fact the winder holiday packages are more costly than those offered during the summertime. 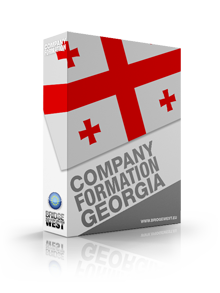 Georgia has a number of mountain resorts that can benefit from foreign investments in order to become more renewed.